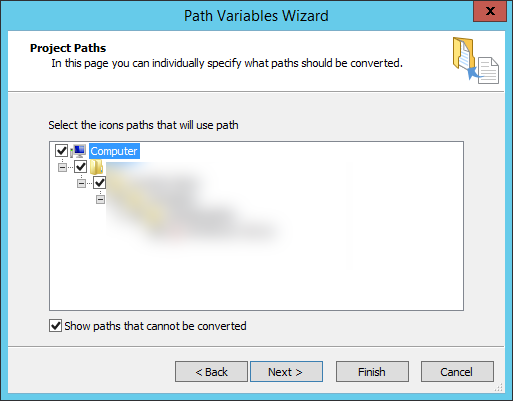 However, using this feature is not as easy as it may seem! 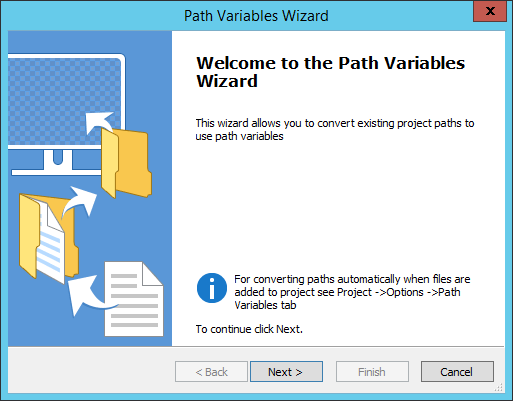 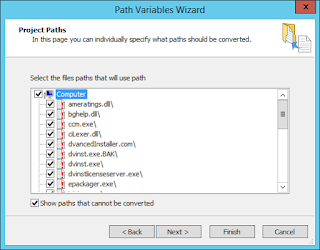 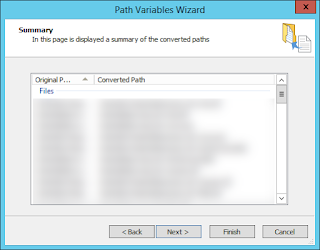 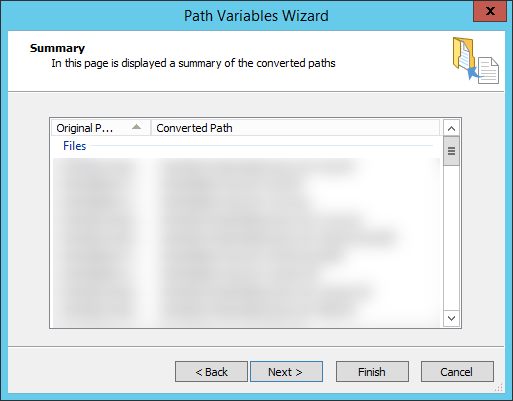 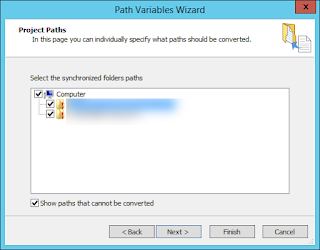 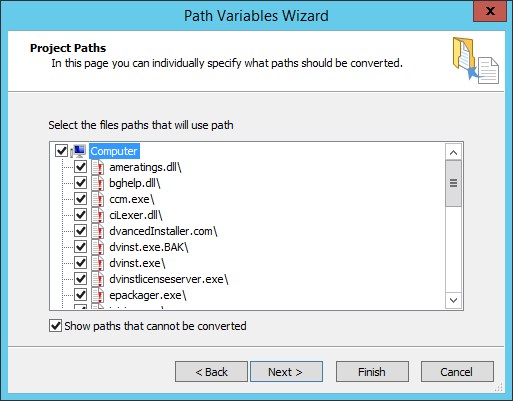 In the past you would end up running the "Convert Paths" wizard only to discover that the Paths were not actually converted to Path Variables after all! Even with the release of Advanced Installer 12.4, this holds true! 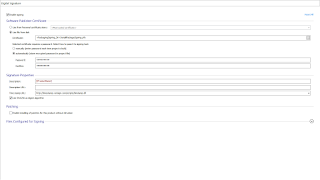 So how do you solve this conundrum?? 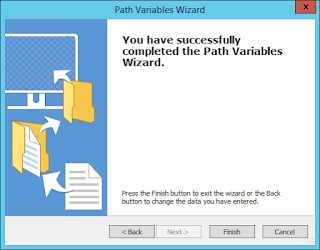 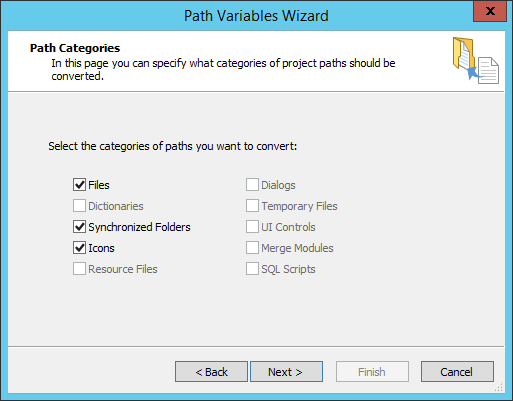 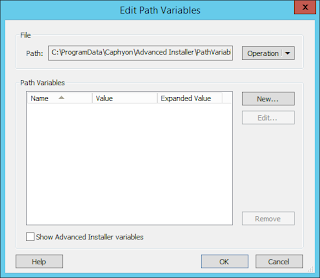 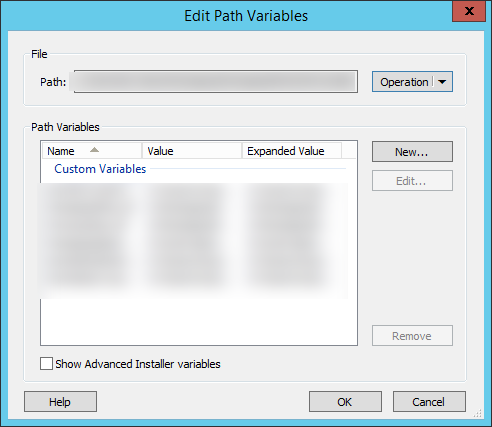 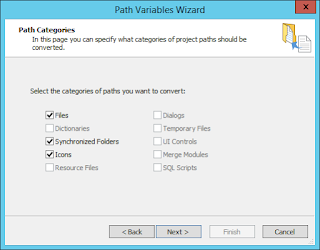 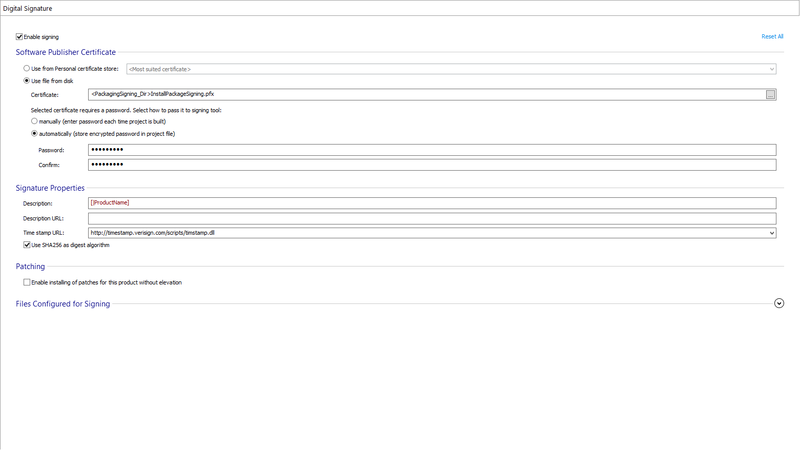 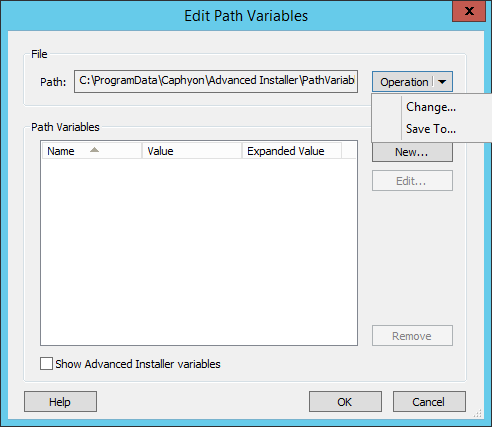 You have to go into File-->Options-->Path Variables and define your own Path Variables! 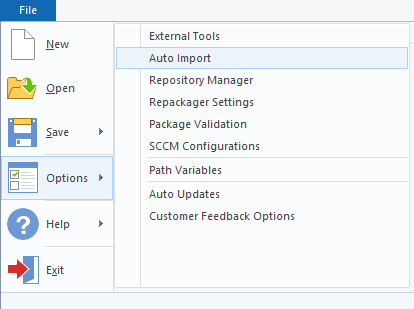 First you need to change the PathVariables.xml file to a path that can be used as part of your autobuild/Continuous Integration build process and then you can begin defining your own custom Path Variables. 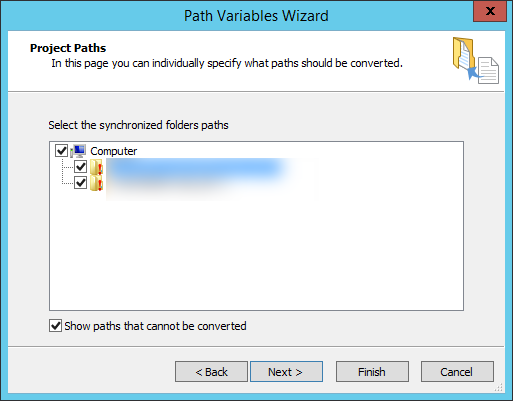 Once you have defined your own custom Path Variables to point to the folder paths where your Synchronized Folders, Prerequisites and Digital Signature files will reside, Advanced Installer will automatically translate these file paths into their respective Path Variables!